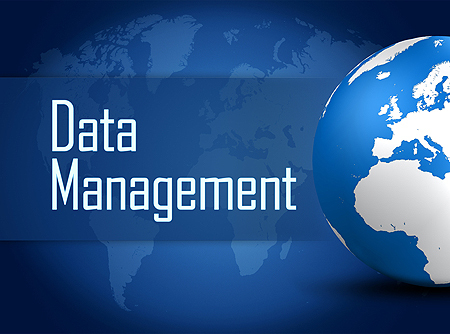 We routinely assist our clients with file conversion from a variety of different spreadsheets and database programs. This gives our clients the flexibility they need when working with files from multiple sources. BCC Mail Manager Postal Presort Software. The most current CASS & PAVE certified postal presorting software, enabling you to achieve the lowest available postage rates for your mailing project. NCOA change of address processing. Merge / Purge capabilities – as simple or as complex as you need. Targeted List Acquisition – both residential and businesses. Customized file maintenance as required. List coding and segmentation – allows you to track responses from your direct mail programs.